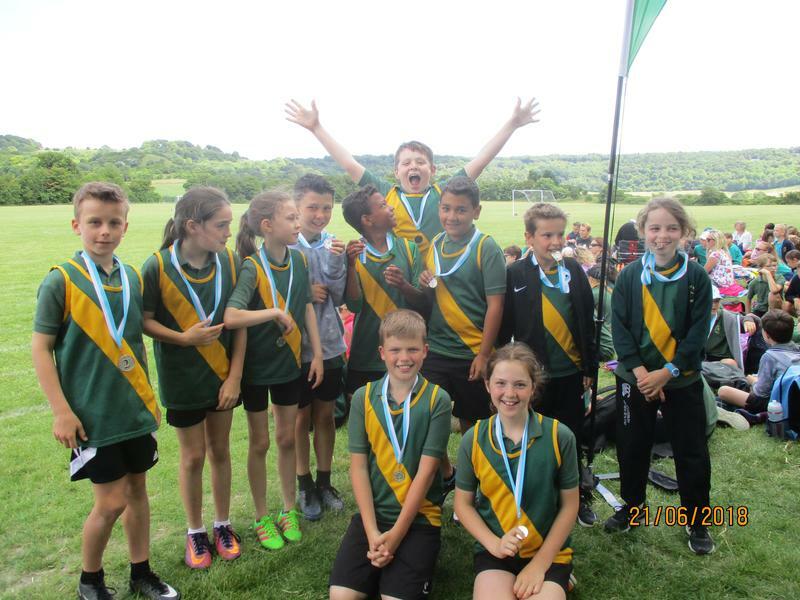 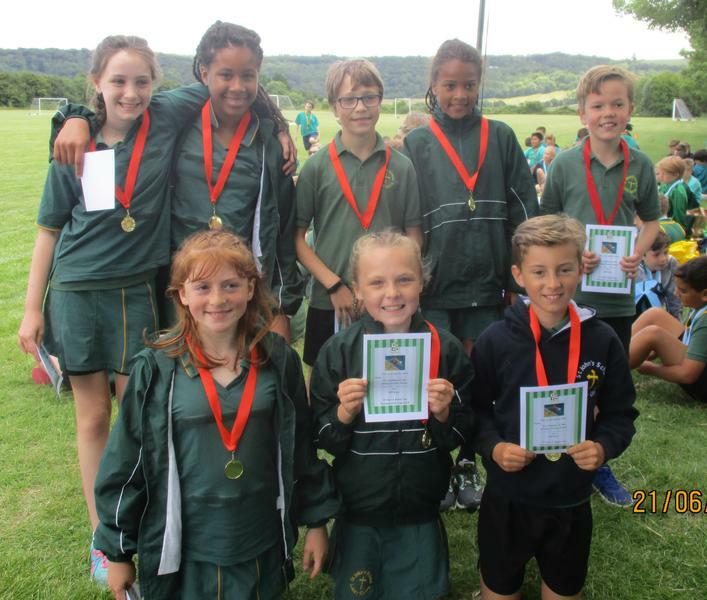 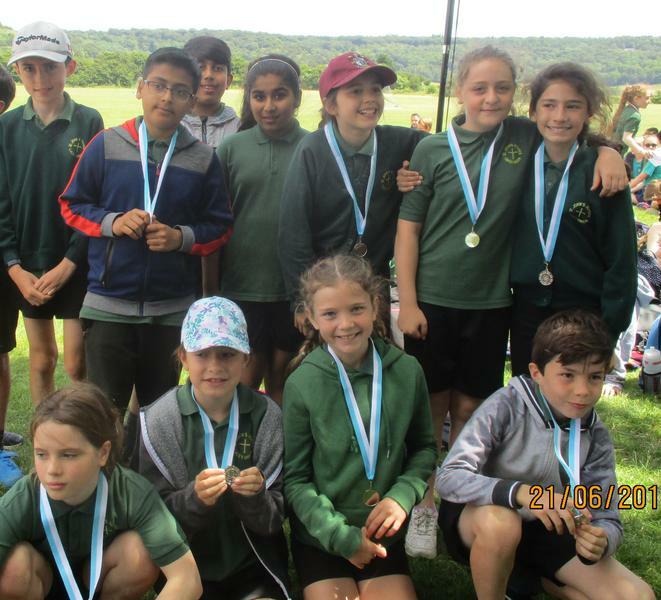 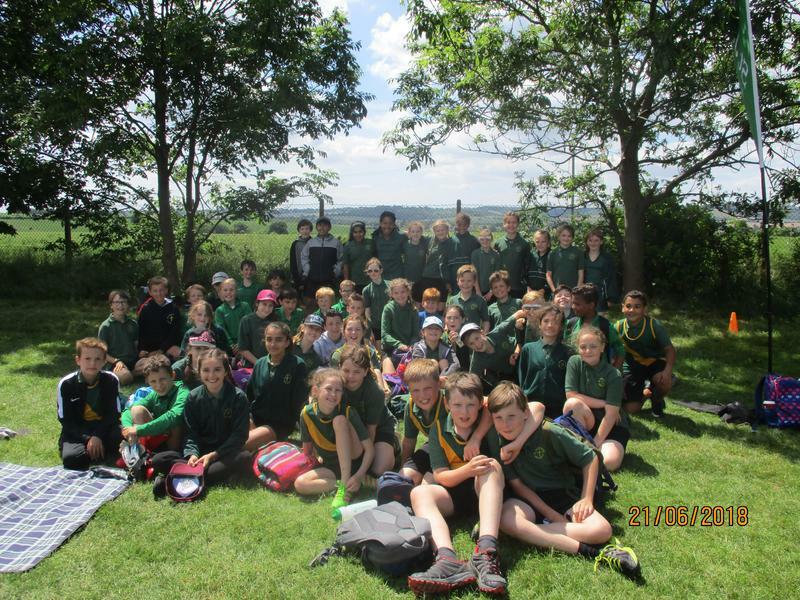 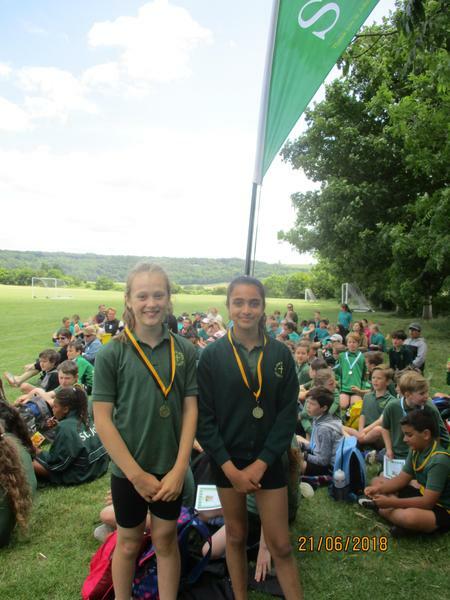 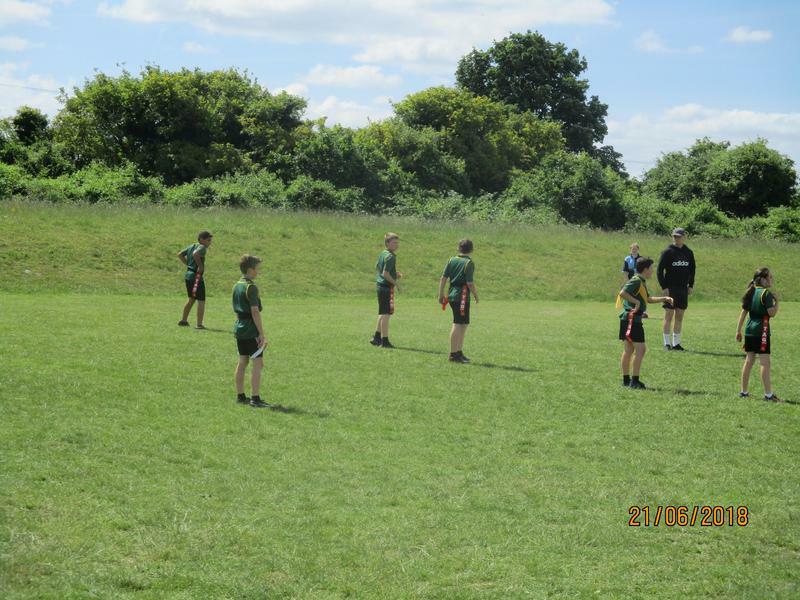 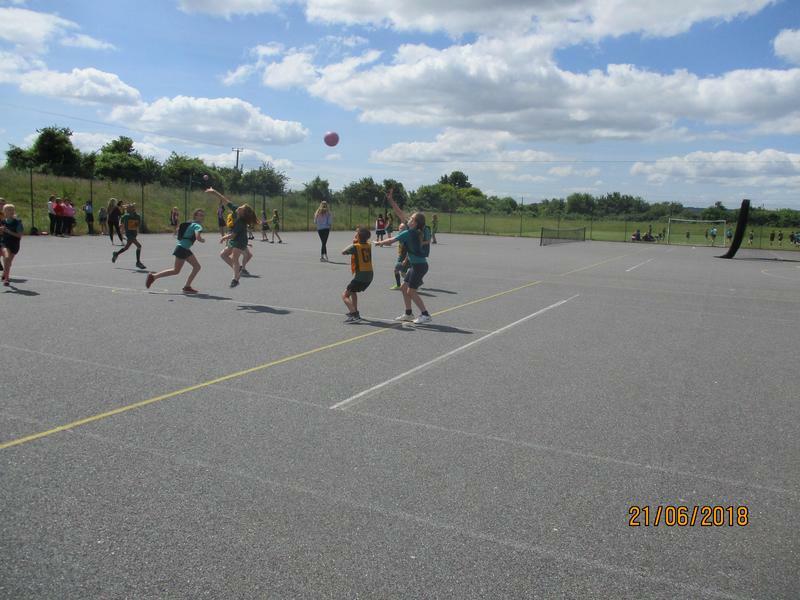 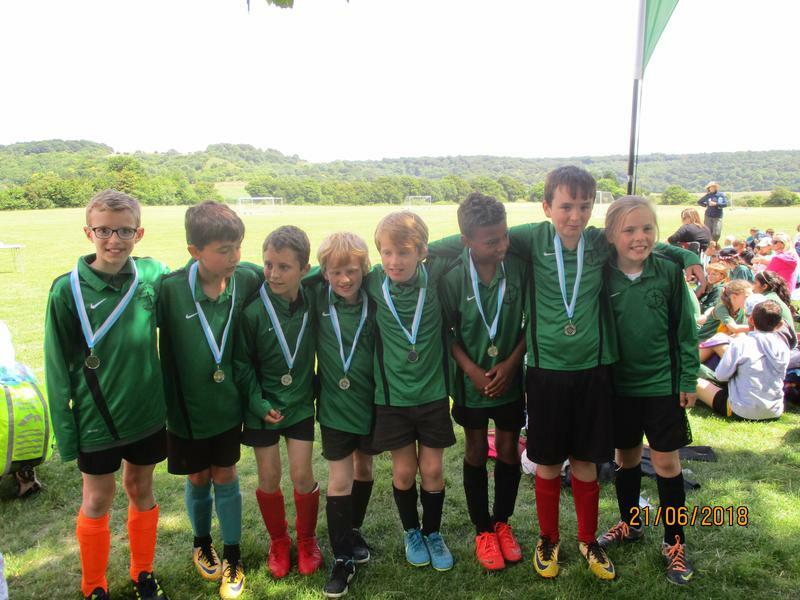 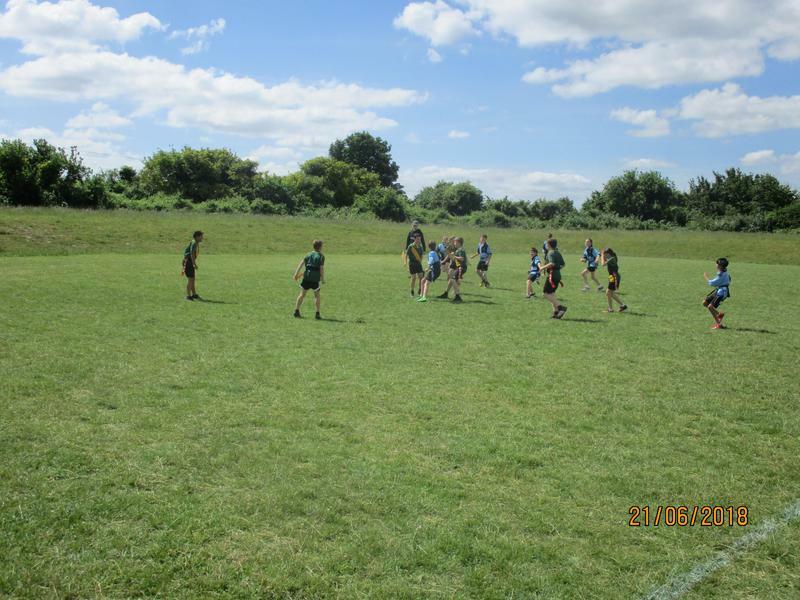 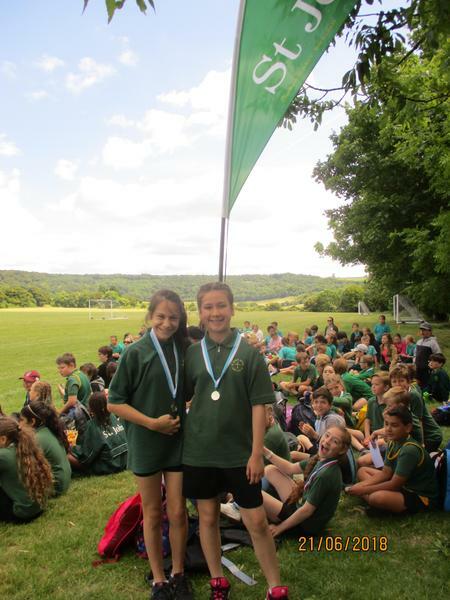 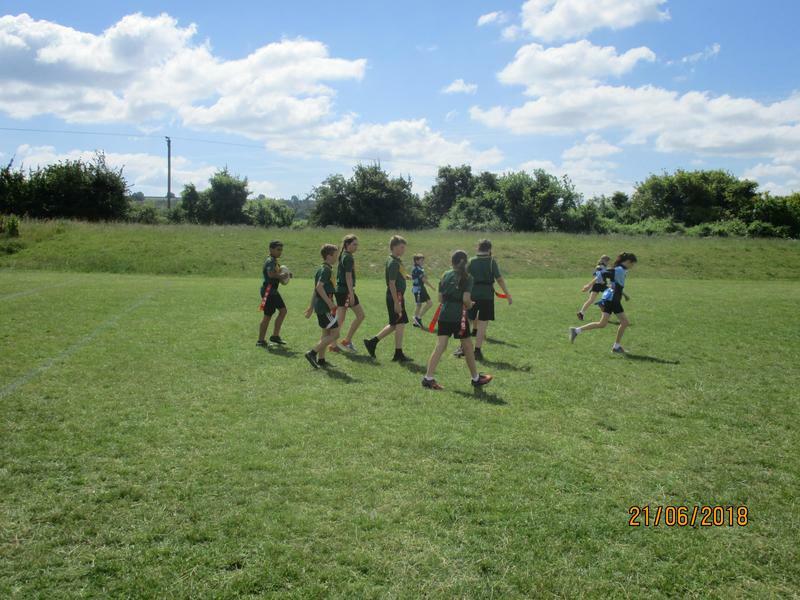 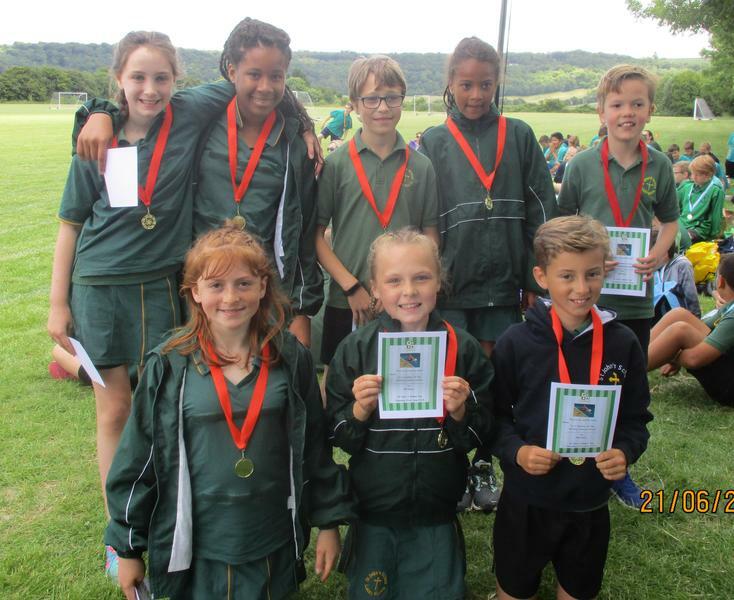 On Thursday 21st of June, Yr6 took part in the year six games and were very successful winning gold in the netball and hockey, silver in the rugby, table tennis football and cricket and third in the tennis. 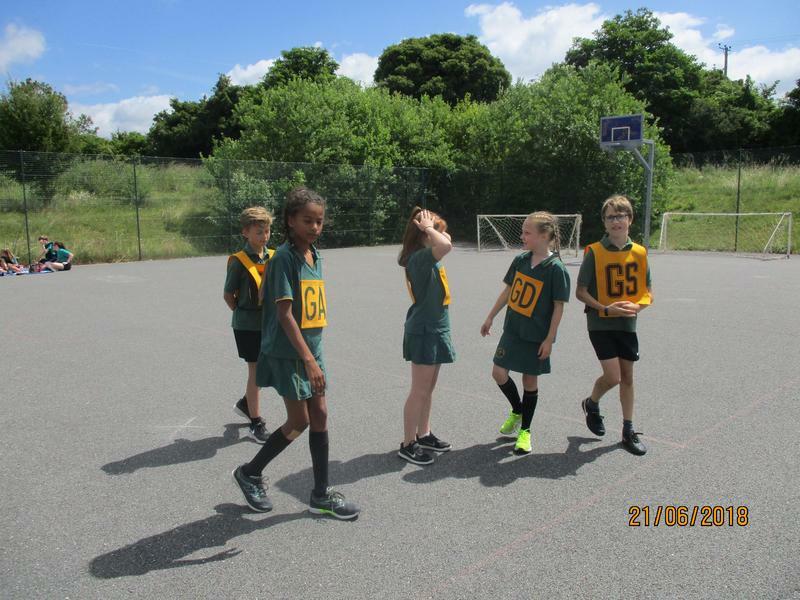 Overall, we came a close second with 6 points in it. 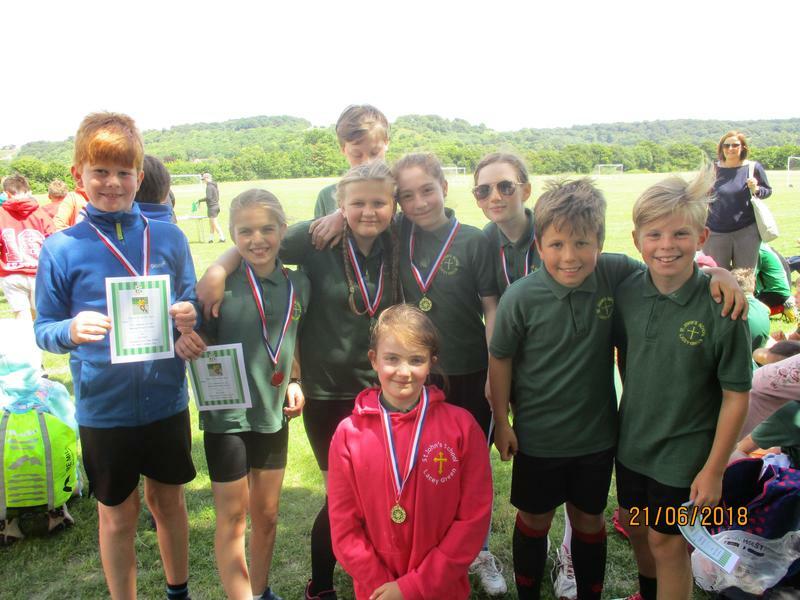 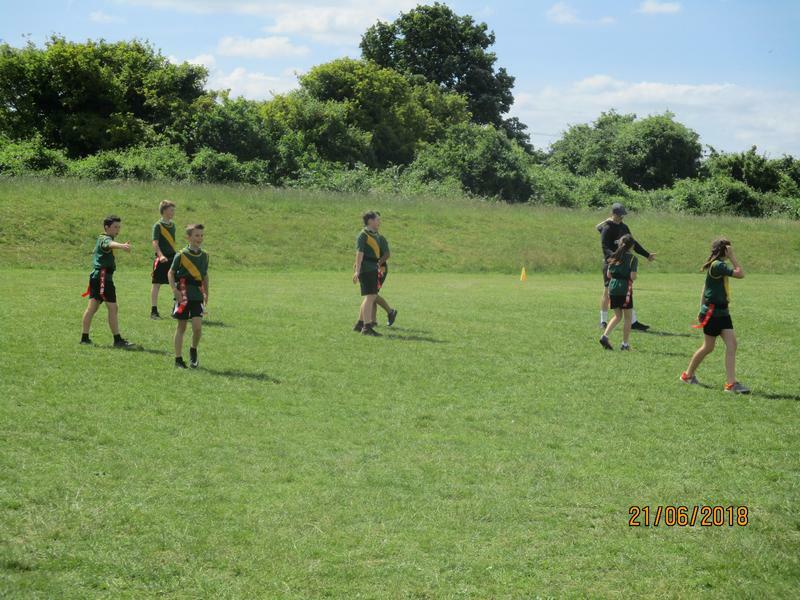 Well done to everyone that competed today, everybody did very well.